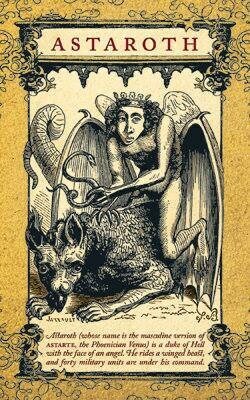 The Daemon Tarot by Ariana Osborne. 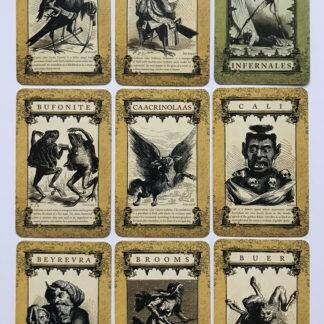 - A deck of 69 illustrated daemon cards. 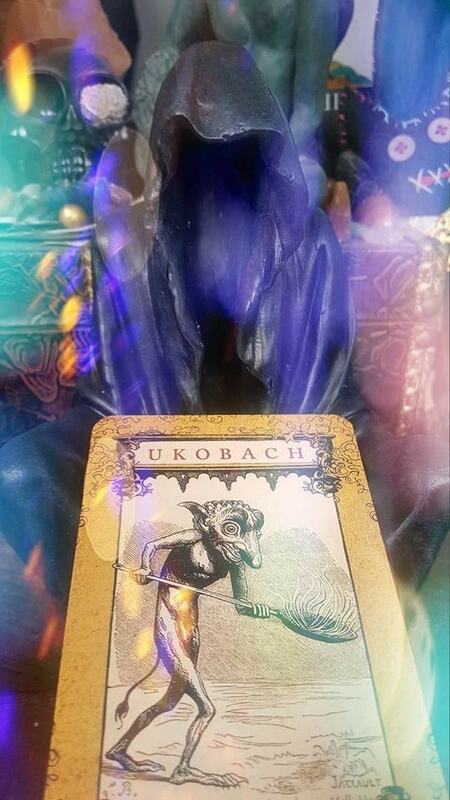 - A 160-page book including interpretations of each card that can be applied to a variety of life experience, from making major financial decisions to general daily guidance. - A storage box to store yoru cards and book. Measurements: 6.125 x 8.25 x 1.25 inches. - Free Morningstar incense sample. 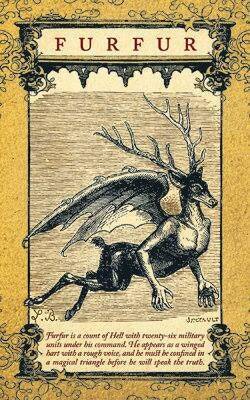 - Sigil of Lucifer keychain. - 1 pack of incense burning charcoal (10 pieces). The Forbidden Wisdom of the Infernal Dictionary. 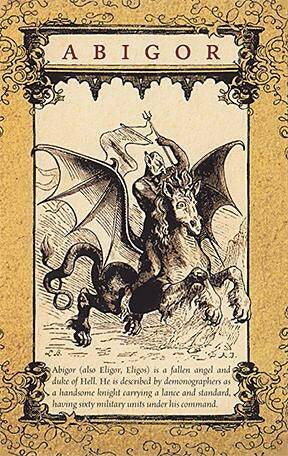 This book and tarot card deck draw upon Le Dictionnaire Infernal (Infernal Dictionary), a legendary tome published in 1818 by French occultist Jacques Auguste Simon Collin. 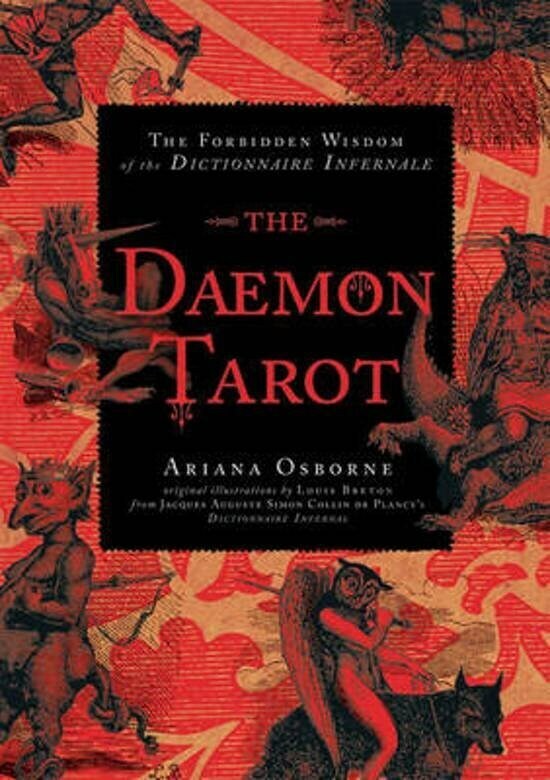 Ariana Osborne has reinterpreted Collin’s classic text for today creating a divination system to identify the unique strengths and specialties of those daemons.